Right before the seasons change I grow increasingly bored with the current season’s wardrobe. But my boredom leads to creativity and I try to find different ways to mix up my current pieces. 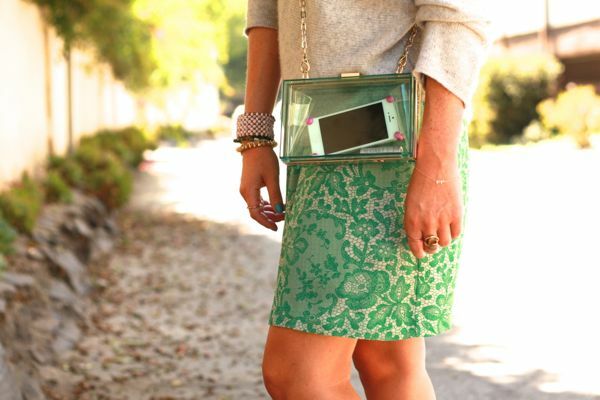 One of my favorite ways to do that is by layering a sweater over a dress to turn it into a skirt. 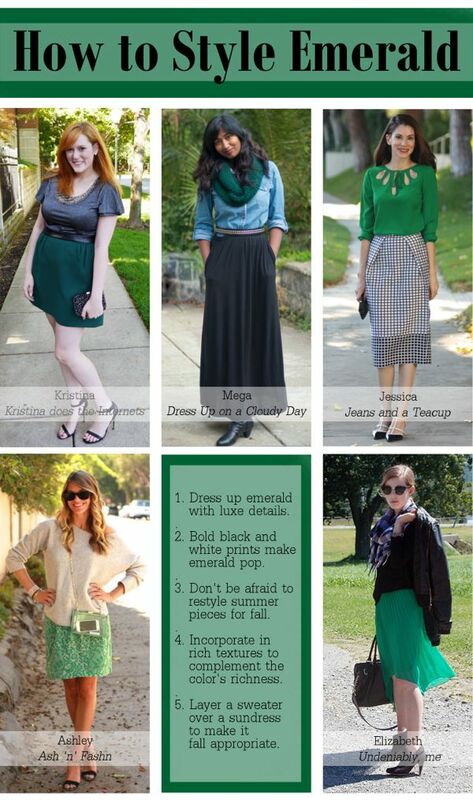 It’s so simple and it completely changes the look of a boring old dress. I did that here with this slouchy cashmere sweater over an old favorite cocktail dress. Not only did it dress it down for daytime but it instantly made it seasonally appropriate. Ashley you look so gorgeous in all of these pictures! And your outfit rocks to, but that goes without saying ;). Loved having you in this month’s collaboration!